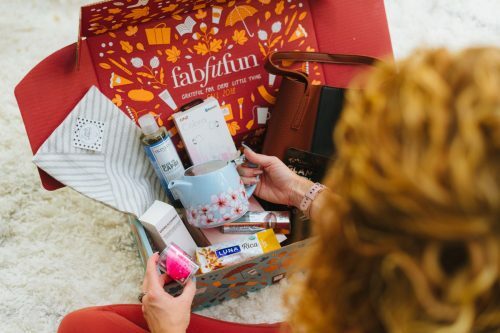 The Mystery Monogram Subscription Box is no longer around but the store who owned the subscription box Have Faith Boutique is. So where you can't get something sent to you monthly, you can still order any of the products shown below from their website. I have updated all links below to their online store. 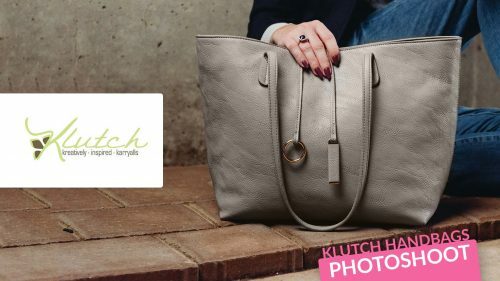 Specializing in custom, personalized unique-to-you products with your name or monogram on them! Mystery Monogram Monthly Review: I am so excited to share with you all Have Faith Boutique's Mystery Monogram Monthly. Yall, if you haven't watched the video yet then go check it out, I read aloud the 1st clue in the mystery box giveaway out loud and *almost* said the answer. 🙂 Much self control was used LOL. Check out how cute everything is below. You can subscribe to their subscription box or just go shop online in their store. 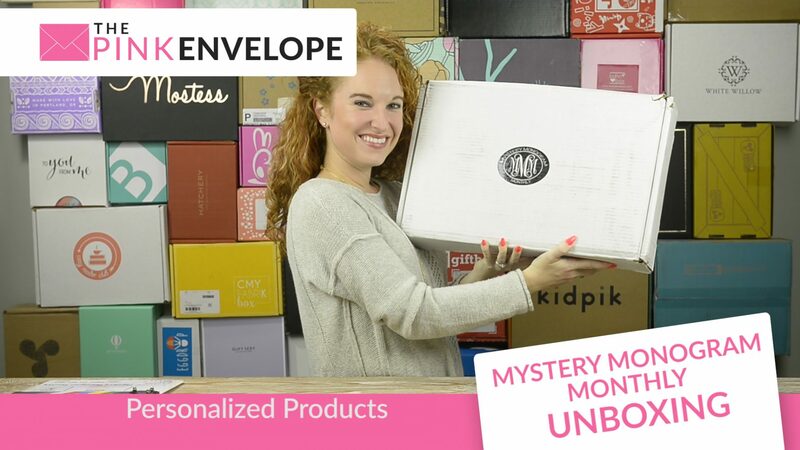 This is my 1st monogram subscription box and I Love it. I have all the decals laid out and I can't wait to start putting them on everything!!! My phone, computer, wine glass, bathroom mirror, my car…I have big plans! Then the blanket, it is so soft! I haven't washed it yet so I will and will let you know how it goes but as for now, its awesome. The bag is perfect for my 2017 beach bag! It's big, cute and has my initial on it eeeek! Then the bottle I got with my name on it is glass which is awesome and it has a protective bag. Their boxes start at $14.99 a month and go up. This box is the Mega with a cost of $100 and retails value of $167 and you receive 2-5 Custom decals with your monogram and 2-5 larger deluxe monogrammed items. 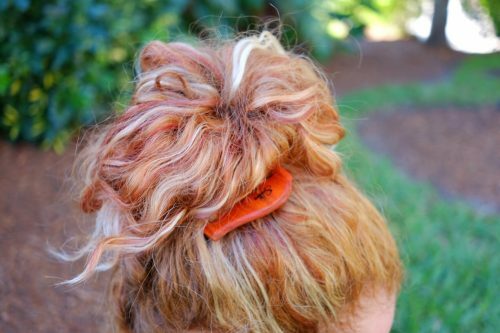 I think this is so cute! Good for babies, moms, tweens….everyone! This would make a great birthday, anniversary, just because gift, you name it. And with packages starting well under $20 there is something to fit everyone's budget. I do recommend this monogram box!